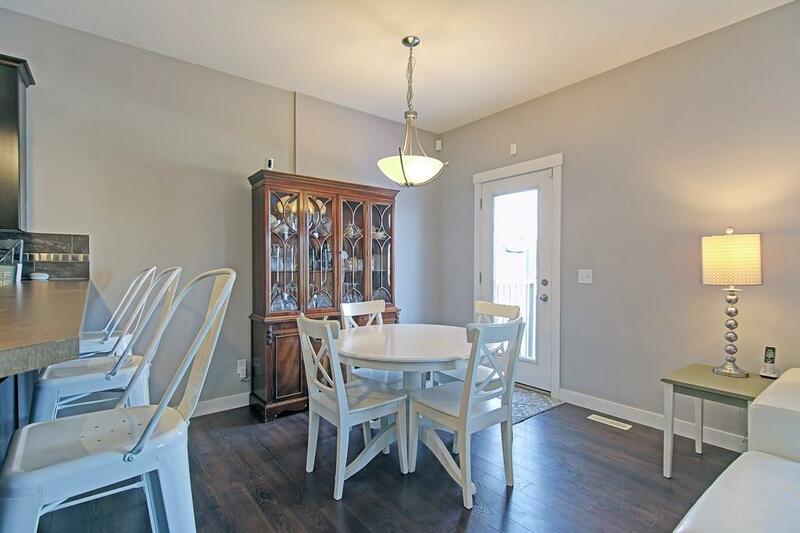 Ideally located, this air conditioned 2 storey, 3 bedroom townhouse shows 10/10!and VERY MOTIVATED.. bring your offers Modern open feel with beautiful flooring and a neutral palate. 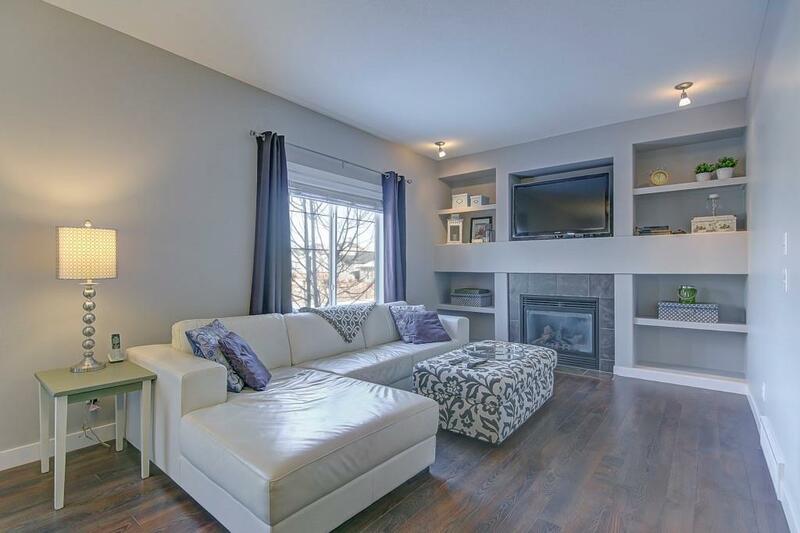 Spacious living room with gas fireplace and built ins. Dark cabinetry, stainless steel appliances and breakfast eating bar complete the kitchen. Open to eating area. 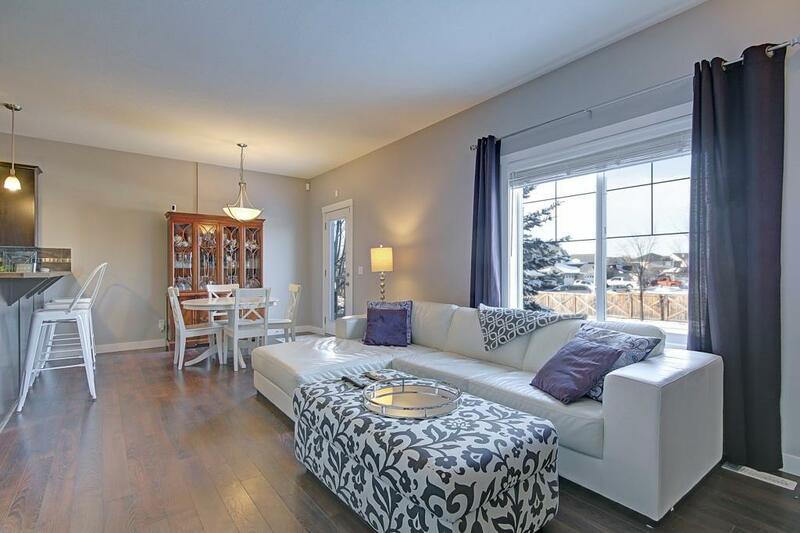 Second level with large master retreat with 4 piece ensuite and walk in closet. 2 addtional bedrooms and 4 piece bath. 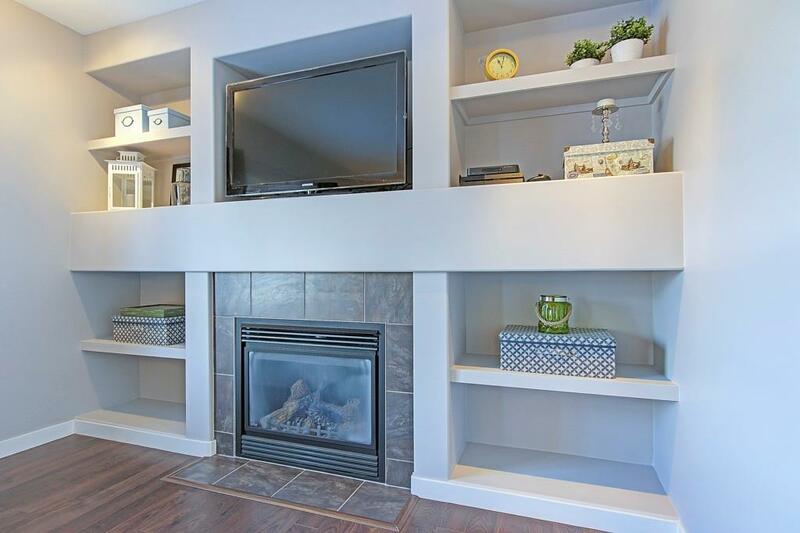 Lower level is fully developed with large media room and play room. Barn doors add to the charm of this home. Double attached garage. Perfect for the growing family... close to schools, walking paths and parks. Ready to move in and enjoy!